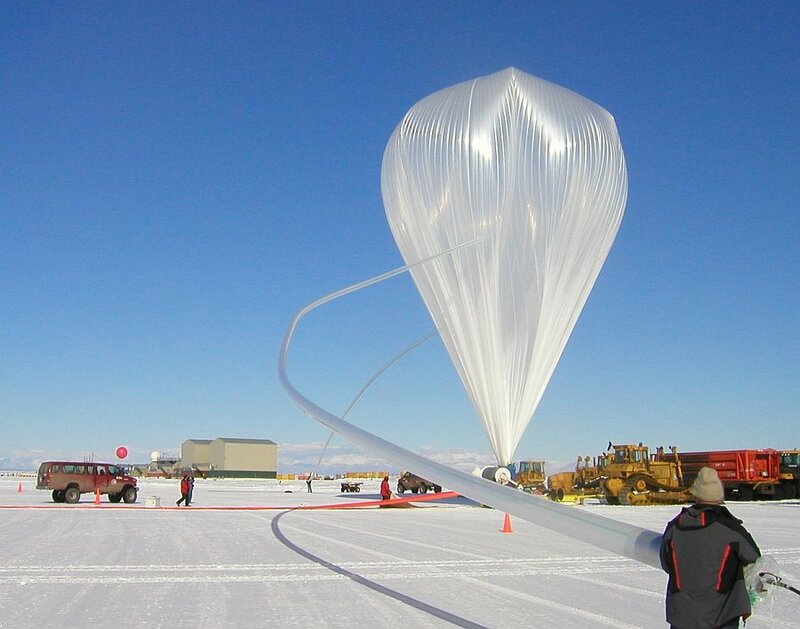 The balloon was launched by dynamic method at 10:17 am local time on December 21th and after 8 hours of initial climb it reached float altitude near 120.000 feet to succesfully ride over the polar vortex to start his first Antarctic turn. 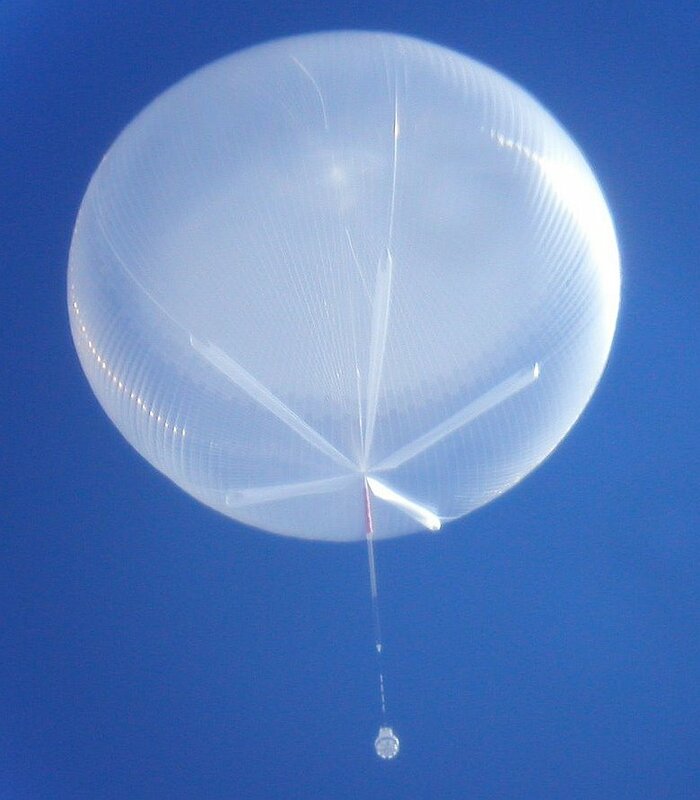 On January 20th, 2009, was initiated the termination process for the mission, sending the signal that separated the payload from the balloon, via the TDRSS satellite relay system directly from CSBF's Operations Control Center in Palestine, Texas. 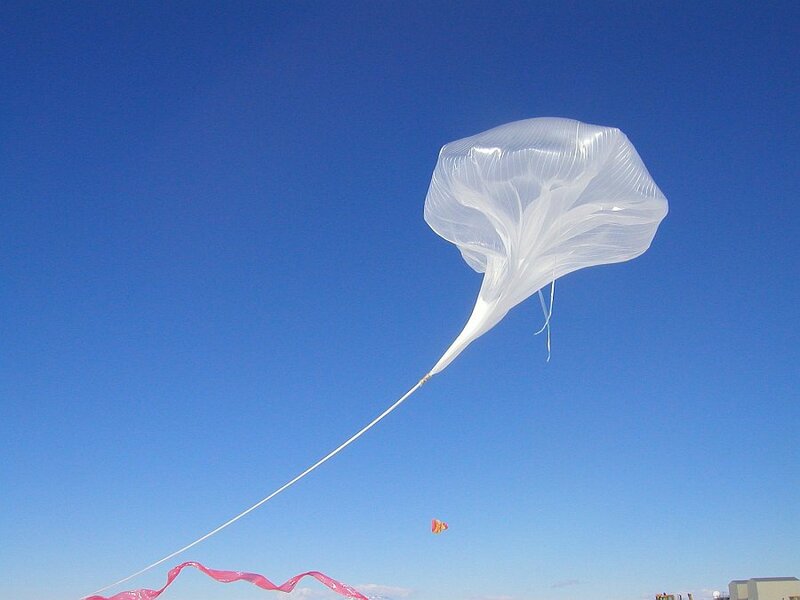 After a nominal descent under parachute, the instrument landed 122 nautic miles SW of the Siple Dome at 13:15 UTC that same day. It tipped over upon impact, but was in good condition as it continued to transmit data through the Iridium system. Total flight time was 30 days, 15 hours, and 58 minutes. On January 27, a team from the ANITA mission was deployed to the Siple Dome Camp following plans made during the previous days to use that location as headquarters for the recovery operation. 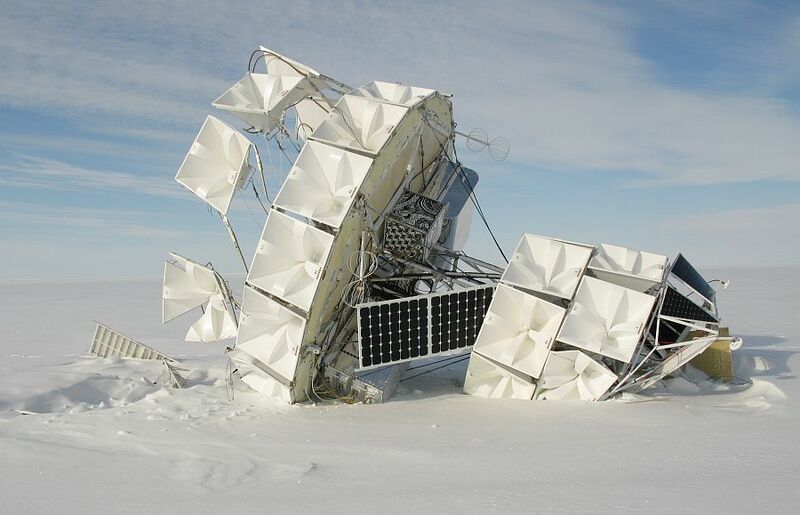 The next day the team was able to spend half the day working on dissasembling the payload and returned to Siple Dome with the data vaults, data computers, twenty antennas, CSBF's Support Instrument Package, and miscellaneous structural components. 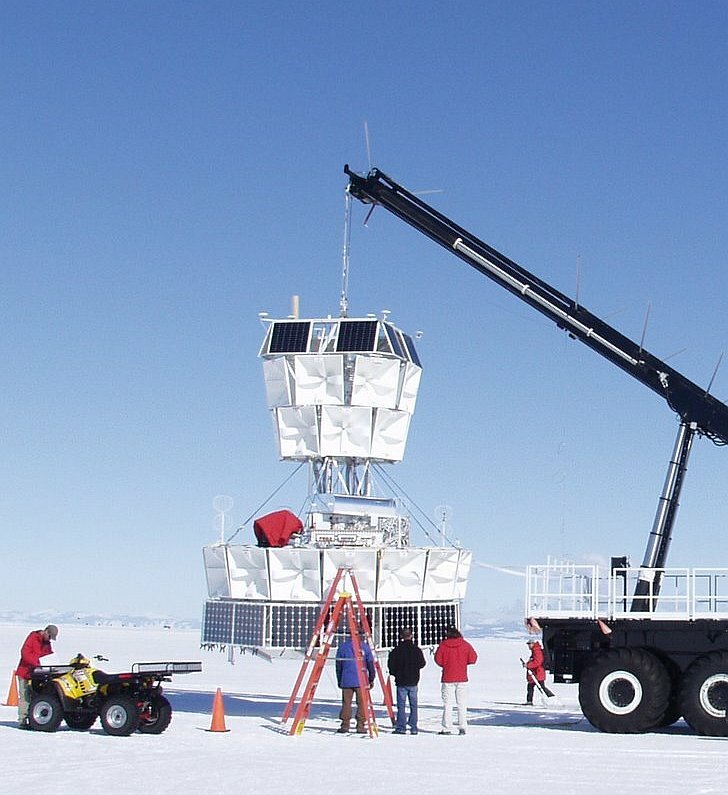 By Febraury 2 the recovered materials from ANITA where all stored at Siple Dome and two days after they were transported to McMurdo Station for final packing and return to United States. Observational Constraints on the Ultra-high Energy Cosmic Neutrino Flux from the Second Flight of the ANITA Experiment submitted to Phys. Rev. Lett.